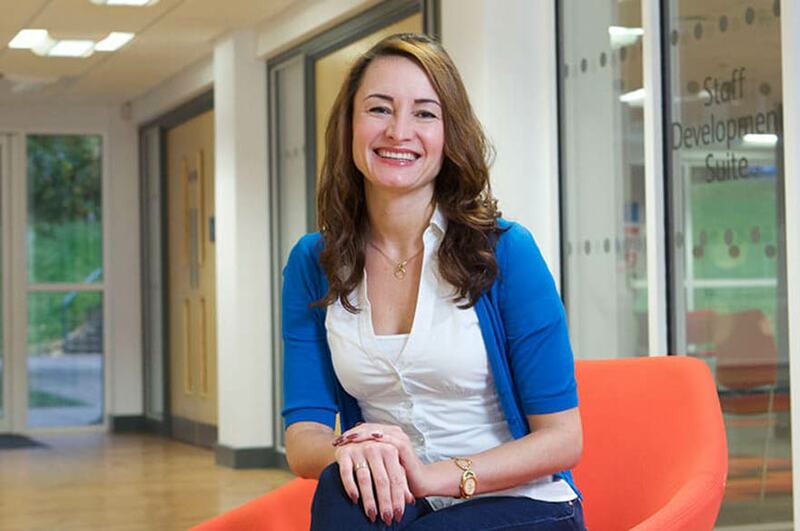 Professor Daria Kuss from Nottingham Trend University will be the Key Note Speaker. More details regarding this conference will be announced soon. Previous PostShort-term Joint Staff Training for the inSCREENMODE Project!